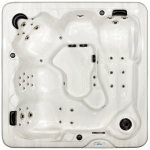 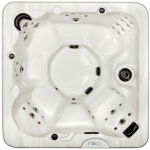 Browse through the Spa Crest, Coastal & Vision hot tubs page and once you have seen the full ranges on the website, why not visit the hot tub showroom where we have a number of Spa Crest hot tubs on display? 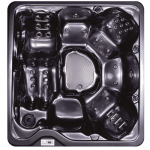 Bring your swimming gear to actually hop in and try one of our Spa Crest hot tubs. 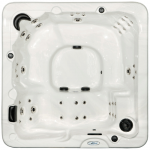 We have a purpose built changing area and a number of tubs that you can choose from. 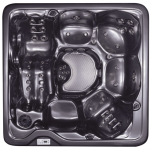 Take your relaxation to the next level in a Spa Crest hot tub. 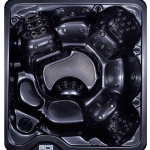 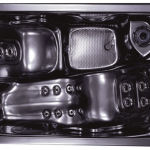 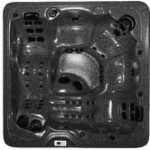 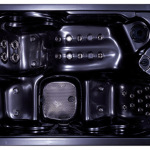 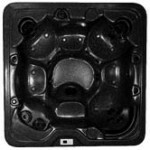 All Spa Crest hot tubs are handcrafted and ergonomically designed to offer remarkable comfort and visual appeal. 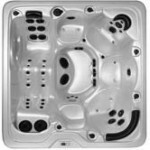 Whatever seat model you choose, rest assured, the jet designs and patterns of each hot tub in this unique line have been carefully crafted to deliver the most therapeutic massage available. 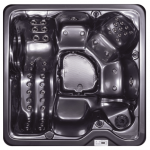 Now just imagine that you’ve got home from a hard day’s work, your friends are popping over for a few drinks and a chat, and the sun is still up in the sky. 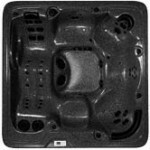 Isn’t that enough reason to visit the Hot Tub Showroom?